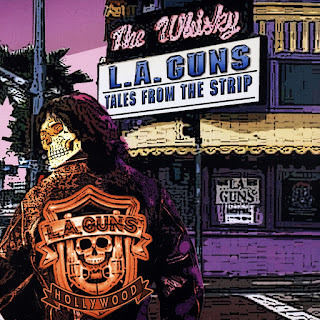 What keeps Tales from the Strip from being a truly great album is twofold: (a) the complete disappearance of founding member Tracii Guns, and (two) the lack of cohesion between songs. Tales from the Strip is L.A. 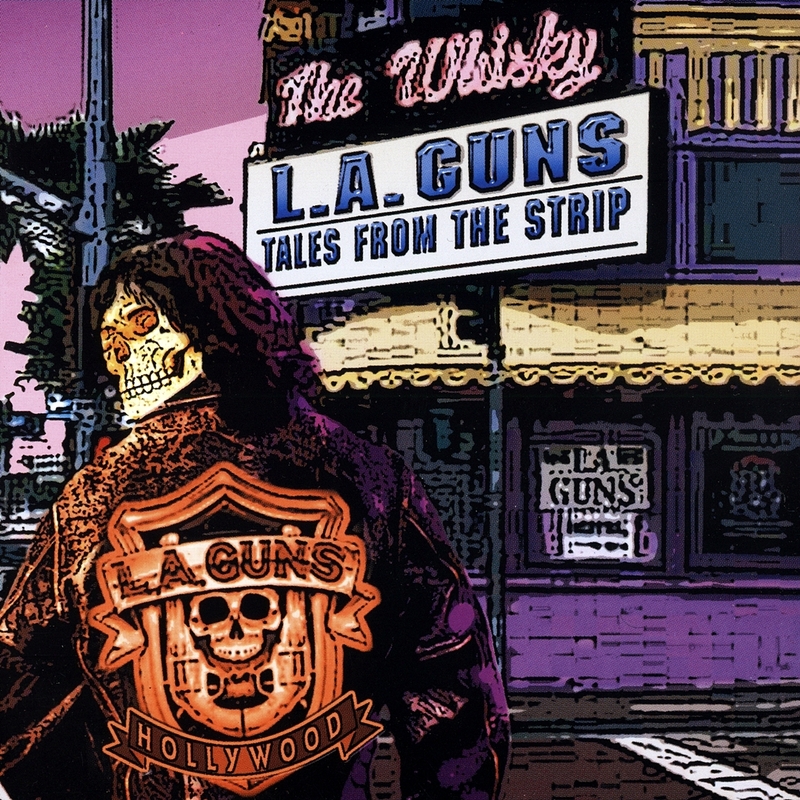 Guns' homage to the sleaziest strip of land in L.A. for glam rockers of decades past. But this could have been a fantastic song cycle with a little forethought. It's a commonly known fact that every metal band should have a reasonable concept album within their discography, and with over two decades' worth of releases under their belts the Guns are long overdue. Small thematic misstep aside, the band's performance song after song doesn't really shatter expectations or break any genre-cemented rules. It's simply rock & roll (aside from the gratuitous "haunting" acoustic number) for those who want to rock without stuffy conceptualism bogging it down.